Binh Thuan is a coastal province in the mid-southern region with the seaside length stretching over 192km, natural area of 7,849 km2, a population of over one million people of various ethnic groups. Located in an important location which is the gateway for economic - cultural - social exchanges with southeastern, mid-southern and highland regions, Binh Thuan is favored to develop its economy and tourist potential. Binh Thuan is known for its beautiful beaches, clean and wild environment like: Ca Na, Cau Island, Mui Ne (“Escape Cape”), Hoa Ba, Poplar Hill... as well as historical and cultural remains with unique architecture: Duc Thanh Tourist spot, Poshanu Cham Tower, Co Thach Pagoda... All these are important elements which help enhance the tourist position of Binh Thuan at present and in the future. 210 kilometres from the east of Ho Chi Minh City, Mui Ne (“Escape Cape”) is the place where ships and rafts shelter themselves from storms. Nowadays, Nui Ne is also a spot for those who wish to come to seek for minutes of relaxation, entertainment, avoiding the noisy and hot cities. 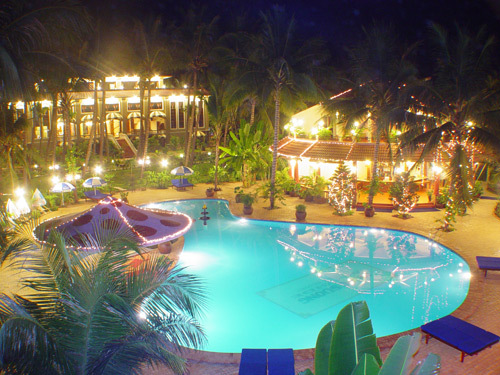 Vinh Suong Seaside Resort is located in premium complex of resorts in Mui Ne. 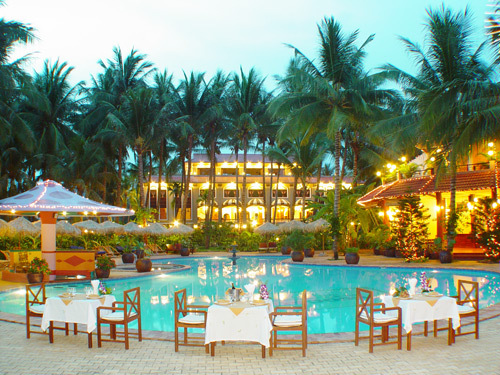 In addition to its separate beach with white sand and clean shore, Vinh Suong Seaside Resort also includes a forest of coconut-trees and poplars rustling by the wind and an orchid garden inviting the visit of butterflies and bees. Over 164 well-equipped rooms were designed in diversified styles, which were located in armony with the environment of green trees, blue sea, blue sky and whispering waves. This is definitely an ideal spot for you and your family. Just 3-hour drive to get to a green heaven, why should you hesitate! Vinh Suong Seaside Resort is always looking forward to your steps. - One child under 6 years old shares room with the parents and free of charge breakfast. - One child under 12 years old shares room with the parents and extra charge for breakfast ticket: 07USD/child/night. - Two children under 12 years old have to extra charge one extrabed and one breakfast ticket: 07USD/child/night. - Child from 12 years old and older is charged as an adult. 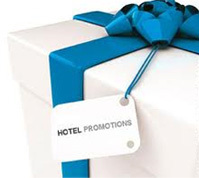 Cancellation policy: Any cancellation or No - Show, the deposit will not be refunded in any kinds.